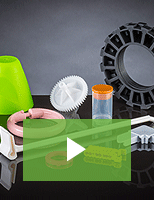 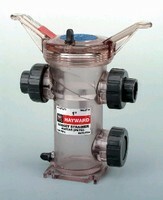 Fluoropolymer Strainers feature Tri-Clamp connections. 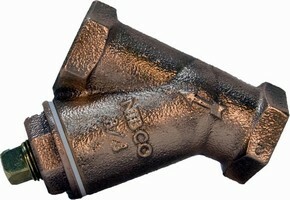 Cast Bronze Y-Strainer traps foreign matter in pipelines. 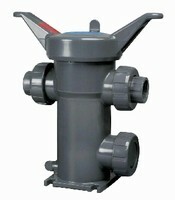 Basket Strainers handle corrosive and high-purity fluid flow. 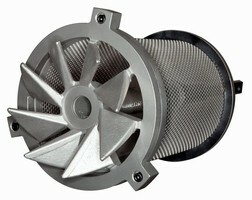 Basket Strainers enable cleaning by one person. 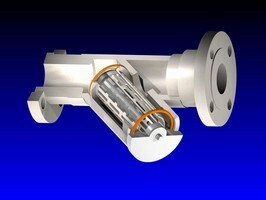 Y-Strainers handle corrosive and high-purity fluid flows. 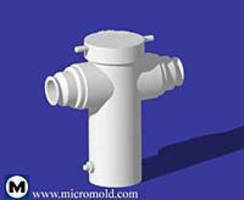 Basket Strainer suits corrosive or ultrapure applications. 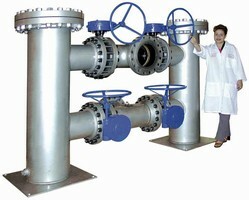 Strainers and Valves feature True Union end connections.